Alcoholics anonymous – is a book which outlines the principles world-renowned program to overcome alcoholism. It has been translated into many languages and distributed everywhere, helping to fight it everywhere, because alcoholism does not recognize state borders. Anyone who would like to get acquainted with the essence of the Program, using the original, addressed to the translation. Take it, the publishers relied on the experience of the Commonwealth for many decades. You can buy the book on Alcoholics Anonymous. How shall we A.A.’s best preserve our unity? That is the subject of this booklet. When an alcoholic applies the Twelve Steps of our recovery program to his personal life, his disintegration stops and his unification begins. The Power which now holds him together in one piece overcomes those forces which had rent him apart. Only you can decide whether you want to give Alcoholics Anonymous a try—whether you think it can help you. 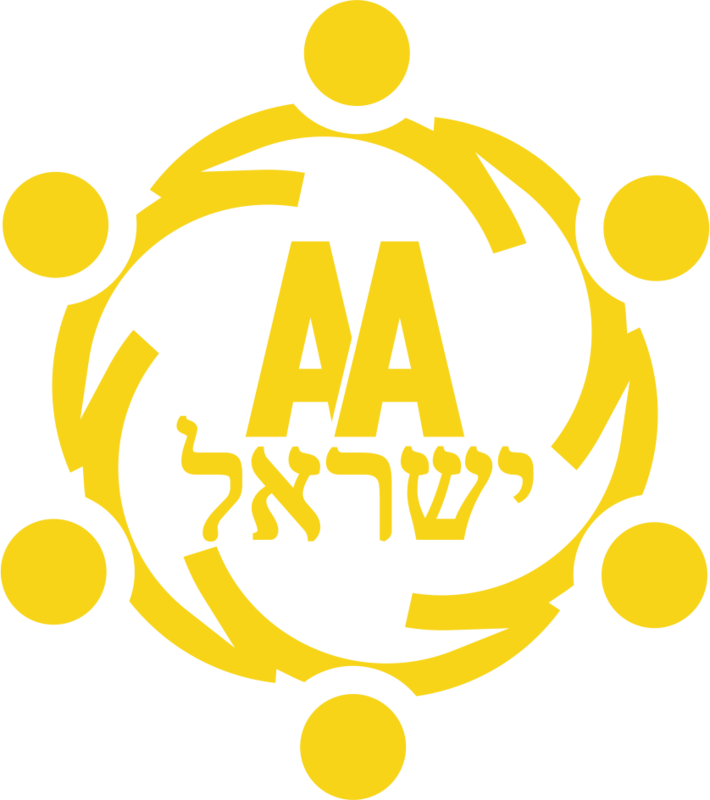 We who are in AA came because we finally gaveup trying to control our drinking. We still hated to admit that we could never drink safely.Then we heard from other AA members that we were sick. Contains Bill’s ideas of how A.A. works, principles borrowed from medicine and religion, and a summary of A.A.’s first 23 years.